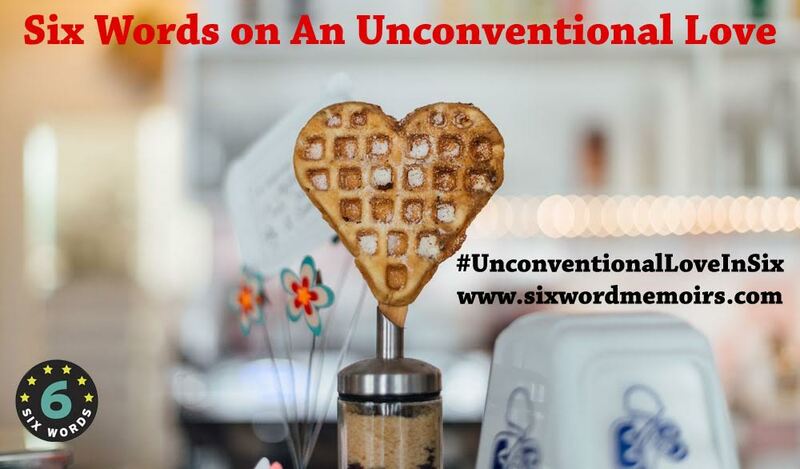 Six & Ten: Mark Hannon has taught Six-Word Memoirs in his high school English classes for the past decade. 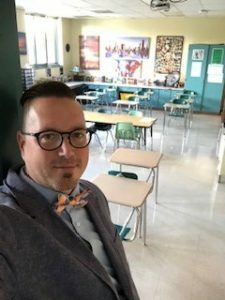 Mark Hannon, an English teacher at South Side High School in Fort Wayne, Indiana, is no stranger to the power of a memoir. Hannon took his first dive into the genre when selecting novels for his literature class back in 2008. He chose to center his course around three memoirs: The Color of Water by James McBride, A Long Way Gone by Ishmael Beah, and The Glass Castle by Jeannette Walls. While learning about the art of the memoir, Hannon’s students were simultaneously educated on writing style. He explains: “I was also teaching students to be concise in their writing: to say as much as possible with as few words as possible.” Enter: The Six-Word Memoir. 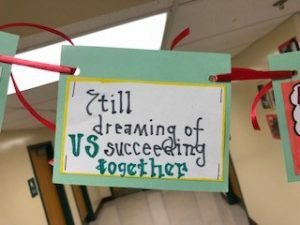 Hannon first heard about Six-Word Memoirs from one of his colleagues as a way to help his students achieve their goal of concise writing. Since that pioneer class, Six-Word Memoirs have remained a staple in his classroom. This year, two of Hannon’s English classes got to take their turn at crafting their own short life stories. Hannon’s class readings served as inspiration for the Six-Word Memoir project, especially The Glass Castle by Jeannette Walls. In her powerful memoir, Walls tells about her experiences growing up in a family environment full of hardship and adversity, and how she and her siblings were able to succeed and grow out of a complicated childhood. With his Honors English class, Hannon had his students submit sixes about The Glass Castle to the Six-Words site as they read. Students wrote as if they were a part of Walls’ world (“Dad, put down the bottle, please?”; “Mom get out of the bed”; “Lori you can leave this place”), as well as drew out their own emotional responses to the story (“The Walls’ children deserved much more”; “Their glass castle was too fragile.”; “No home till the Glass Castle”). 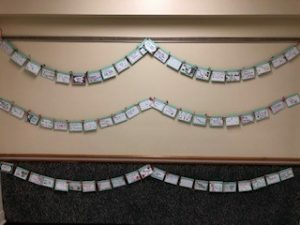 After decorating a notecard with their memoir, each student’s work was proudly displayed in the hallway so that the rest of South Side High School could read their stories. 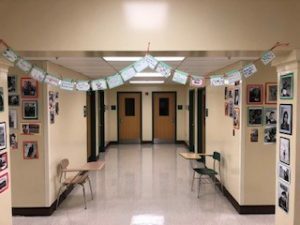 “I hung the projects outside of my room where all students could see in an attempt to promote awareness,” Hannon explains. “The memoirs are hung without class distinction—and in no particular order or pattern.” The point of this display was to show that regardless of education level or language capabilities, everyone has the power to tell their story. 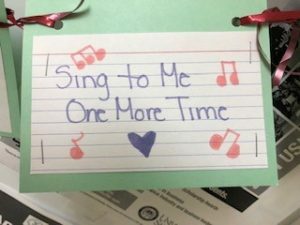 Especially for such a diverse school district, it was important to Hannon that his students learn that their voices matter, regardless of their backgrounds.